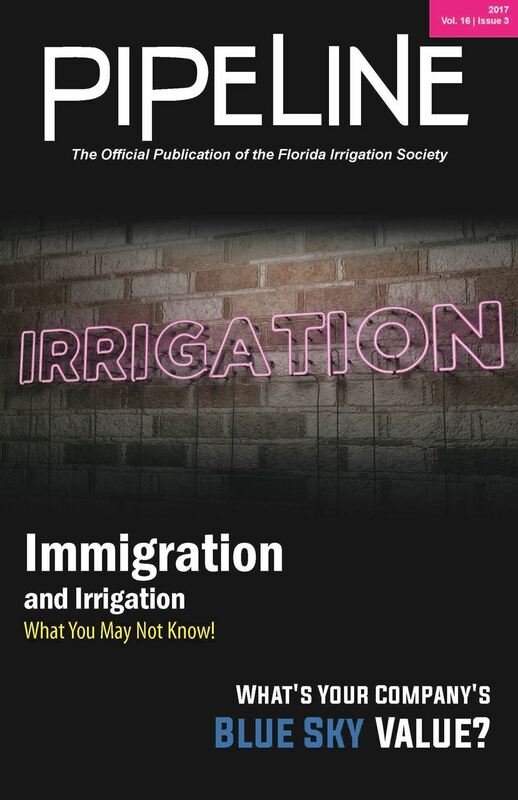 The Florida Irrigation Society (FIS) is a not-for-profit Society established in 1966. Our goal is to promote sound irrigation practices through awareness and education. The Florida Irrigation Society Membership consists of Irrigation Contractors, Irrigation Designers, Consultants, Educators, Equipment Manufacturers, Equipment Distributors, Municipalities, and Students. Construction Industry Licensing Board Examination being offered. To learn more login or become a member now. Department of Business & Professional Regulation.